In our shop you can buy wholesale glass beads of high quality and at unbeatable prices! All beads in this section are in stock. 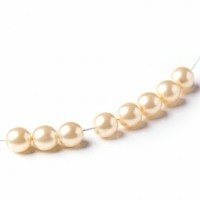 These pearl beads are made of glass and covered with a special paint that is resistant to abrasion and scratching. Noble colors, popular sizes - we have a lot to choose from! 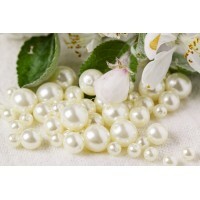 Glass pearl beads There are 14 products. 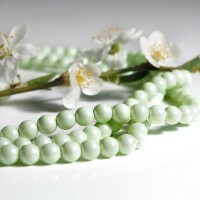 Czech Glass Faux Pearl Round Pastel Green Beads. 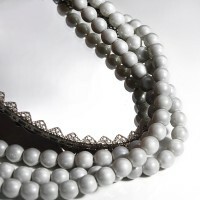 Czech Glass Faux Pearl Round Pastel Gray Beads. 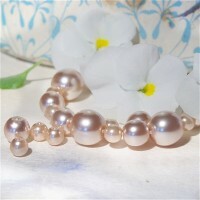 Czech Glass Faux Pearl Round Light Pink Beads. 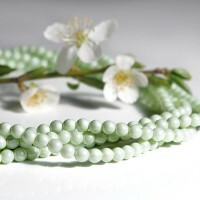 Czech Glass Faux Pearl Round Beads. Color - Matt Champaign. Czech Glass Faux Pearl Round Milk Beads. 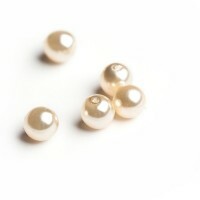 Czech Glass Faux Pearl Round White, Milk White and Champagne Beads. There are about 45 beads in a pack. 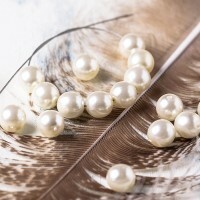 Czech Glass Faux Pearl Round Gloss White Beads. 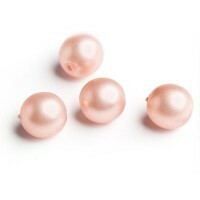 Czech Glass Faux Pearl Round Gloss Light Pink Beads. 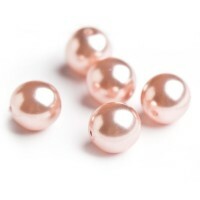 Czech Glass Faux Pearl Round Pale Pink Matt Beads. 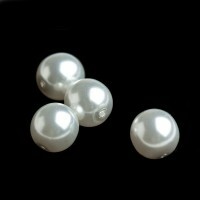 Czech Glass Faux Pearl Round Gloss White Milk Beads. 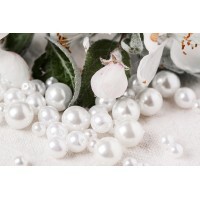 Czech Glass Faux Pearl Round White Beads - Mix 4-8mm. 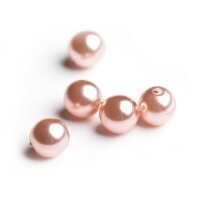 Czech Glass Faux Pearl Round Light Peach Beads - Mix 4-8mm. 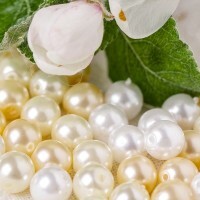 Czech Glass Faux Pearl Round White Milk Beads - Mix 4-8mm.